Welcome to the Healing Hands Massage new website! You all must have studied during your school days that deficiency of Vitamin C is related to skin problems, which is true. But recent and ongoing studies on the role of Vitamin C in maintaining good health gives us more reasons why we should include sources of Vitamin C in our diet. 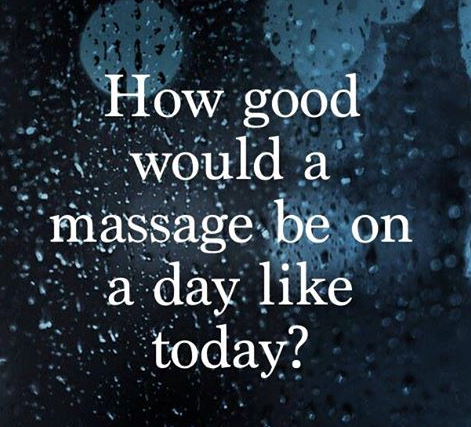 Healing Hands Massage Therapy, Douglasville, GA, is always assisting our customers with information which will help our clients improve their health and vitality by making smart choices with the kind of foods we eat and the nutrients provided by various fruits and vegetables. Healing Hands Massage Therapy, Douglasville, GA, is offering an assortment of vitamins and supplements for our clients. We have added a new supplement to our inventory, Flash-Ease Time Released tablets.